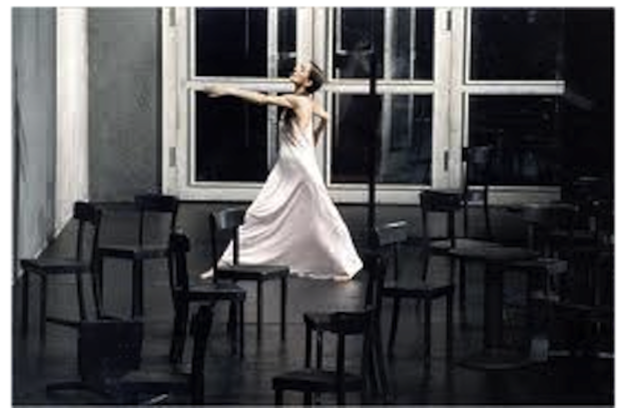 Pina Bausch in "Cafe Müller"
When realism isn’t real, where is a writer to go? Meaning, the sentence is a construction which feels at least as habitable as the bus which carries a poet to an unfamiliar town, and the couch upon which the poet sleeps later that night. When realism isn’t enough, isn’t authenticated or represents a fractional or purely outward series of events, poets turn to the body of the sentence upon which to recline, repose, deconstruct and reject any sort of frame which insists upon the “real” being limited to finite perceptions. A sentence may break, with the force of bodily gesture, something more fluid. When I think of the poet’s novel I think of an oblique truthfulness. The choreography of Pina Bausch comes to mind, as an example of art which echoes the interior and bodily aspects of the real. What is the difference between realism and the real? 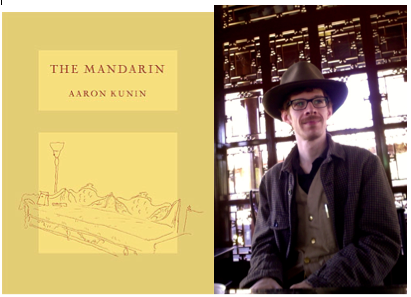 In your novel The Mandarin, the question is potently raised in various ways, who is a novelist? What is a novel? I wonder if you could comment on this. A novel in which the subject is Paris. A collage novel. A list novel. A novel of various forms of hopefulness and despair. “We’re moving towards something that does not exist. The voyage is infinite. The passenger is not.” . 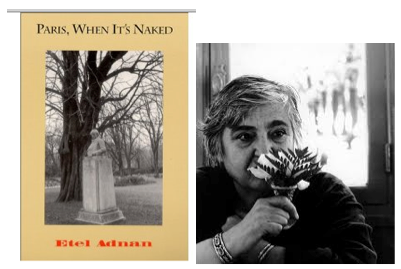 Where has Adnan taken the form of the novel, as a poet of many countries and languages? She has chosen place for character. She has chosen Paris, all of Paris. Her gaze penetrates the beauty and limitations. She does not ignore Paris as “the heart of a lingering colonial power.” She has taken the reader not only to the streets of Paris, but to the skies, and to the passing thoughts of the relocated Parisian who writes through circumstances, concerns, observations. “Some rare evenings, the glow is so strong that pink hue, an after hue, an illumination made of color and fire, seeps between the buildings, these evenings which are an illumination for the whole body, not only the eyes.” . What is the “Poet’s Novel”? Does such a form exist? If so, how is it characterized? For what reasons do poets turn to prose? I am interested in interrogating form, as a living medium and evolving series of structures and intent. 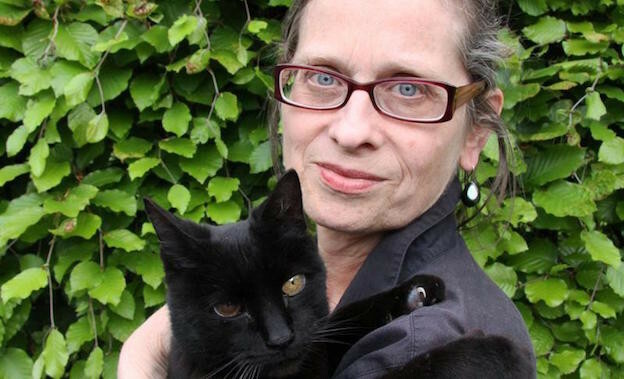 Laynie Browne is the author of nine collections of poetry and two novels. 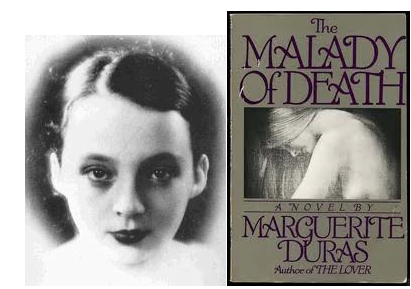 Her most recent books are a novel, The Ivory Hour (2013, Spuyten Duyvil) and a collection of poems, Roseate, Points of Gold, (2011, Dusie). She is currently in the initial stages of editing an anthology of original essays on novels by poets. She lives and writes in Wallingford, Pennsylvania. The poet's novel — what is it?